Welcome home to SKP Forum v3!! 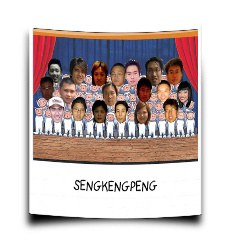 Seng Keng Peng Forum Announcements! SKP Forum changes, modifications, additions & deletions are addressed here!